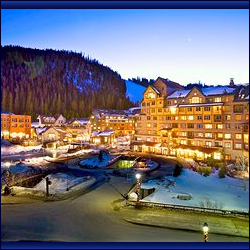 Discover savings on a stay at the beautiful Zephyr Mountain Lodge in Winter Park Colorado. Book a stay at this lodge in Winter Park early to find the best deals – discover all great lodging discounts and visit this link to find Zephyr Mountain Lodge Resort Deals. Stay at the Zephyr Mountain Lodge and have access to all the wonderful year-round activities that Winter Park and Grand County Colorado have to offer. Private balconies provide an excellent view of the mountain, while you relax in one of the top-rated lodging properties in Winter Park.